Time and measurement are both man made entities. Time is basically a year, broken down into seconds. Measurement is derived from some guys thumb. 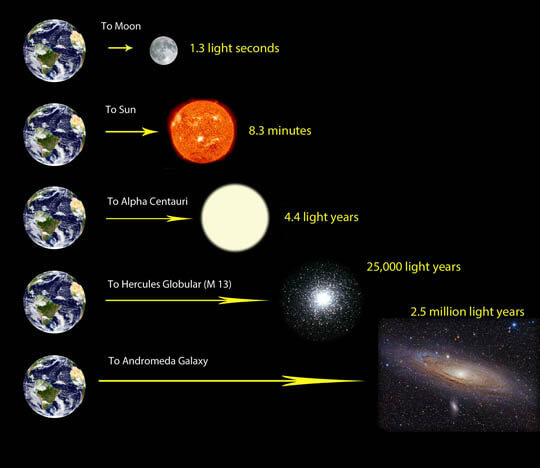 Consider if humans were 100 times bigger, and measurement evolved the same way, the speed of light would be 100 times slower. 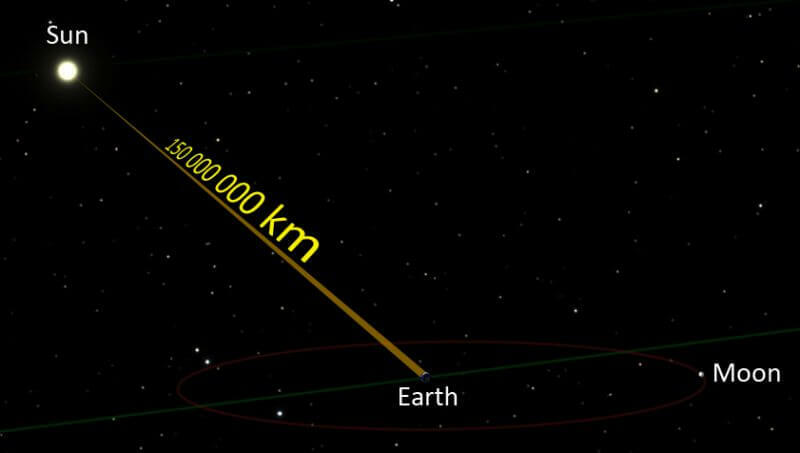 Conversely if humans were 100 times smaller the SOL would be 100 times faster. Now consider if we grew up on Jupiter, that has a 10 hour day and a year is 11.8 Earth years. Thats 10,500 jovian days to a jovian year. Seconds would evolve differently on that planet. So how do we know we are correct with the SOL when both sides of the equation are made up bits of fantasy. Cheers Steven. How we measure time is based on our inertial reference frame. That comes from being at the bottom of a 1 g gravity well, and to the time it takes the planet to rotate once on its axis and once around the Sun. The size of our thumbs or our bodies is completely irrelevant and being larger would change nothing. The same goes for if we were traveling through space, our perception of time would be based on our speed – i.e. our inertial reference frame. And time itself is not man-made, its a fundamental part of the Universe and the laws which govern it. This is not fantasy, its physics. You wrote : “fellow Danish astronomer Christiaan Huygens “, that is not right. Christiaan Huygens was a Dutch (Netherland) scientist. Next PostNext How Does Mercury Compare to Earth?